Jim is excited to be leading a panel discussion of our Beebe Springs Natural Area project at the 2017 WASLA conference in Spokane, WA. The theme of the conference this year is Where History Meets Nature. 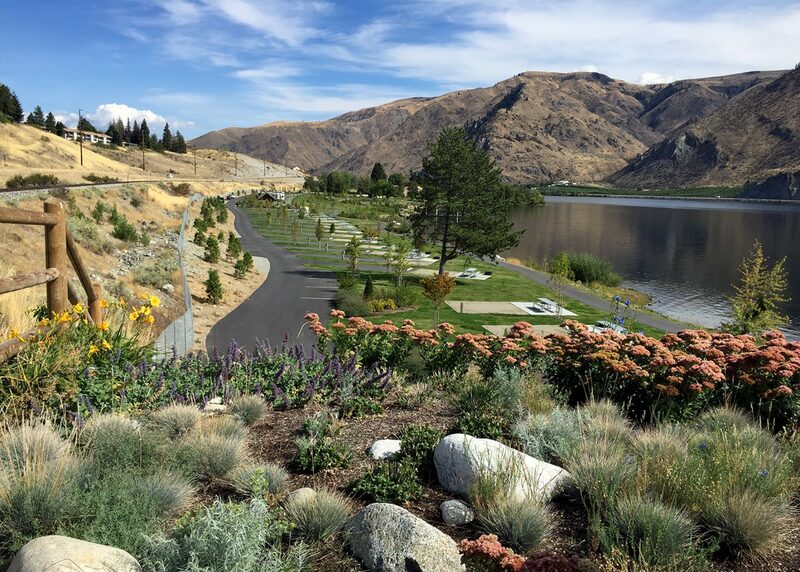 Jim, Dennis Beich (Ecosystems NW), Chuck Lennox (Lennox Insites), and Carla Talich (BHC Consultants) will be discussing Exploring Earthquakes, Springs, Dams, and a River Restored: Designing a New Wildlife Area on the Columbia River at Beebe Springs. If you see Jim, Drew, or Tanja please say hi!